Space elevators, vacuum chutes: What next for big rocket tech? 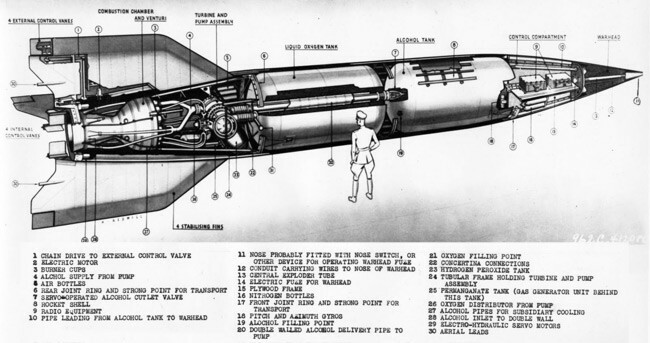 Pic special We recently suggested that even the most advanced rocket currently slipping the surly bonds of Earth is nothing more than glorified V2, over 70 years since Hitler's Vergeltungswaffe 2 first lifted off the pad at Peenemünde. Today, we'll have a look at some technologies that may one day allow us to escape V2 designer Wernher von Braun's long shadow - the extent of which is clearly demonstrated by a quick look at how far we've advanced since the V2. 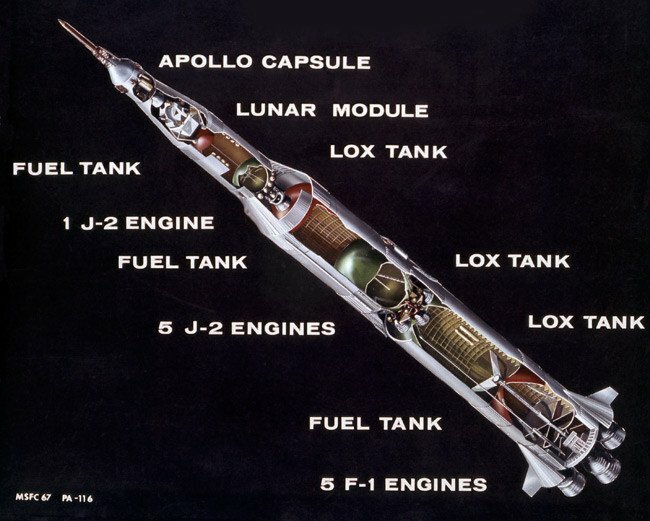 The mighty lifter's second and third stage were propelled Moon-wards by liquid hydrogen (LH2) and LOX. 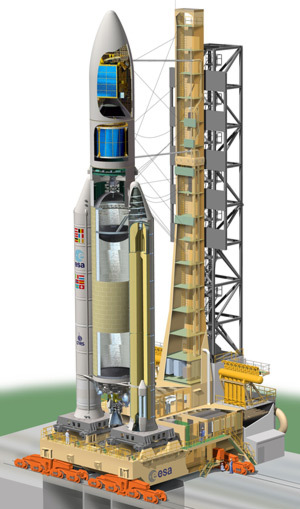 Fast forward 40 years, and Europe's Ariane 5's two stages similarly rely on one LH2/LOX unit each. 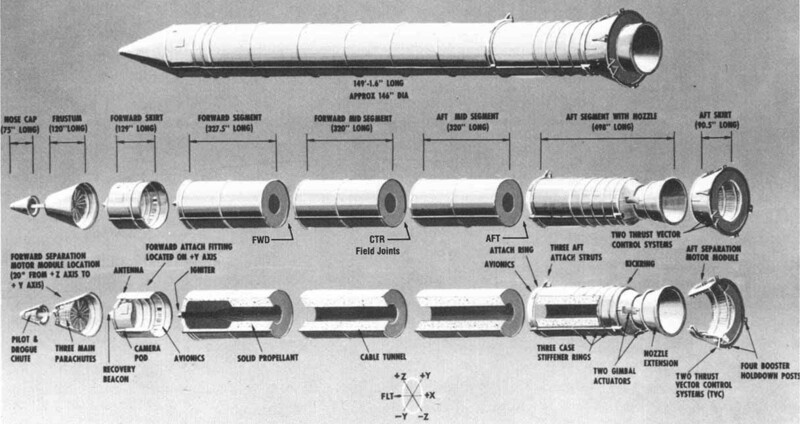 Looking at cutaways of the three vehicles, it's clear the chap in his cavalry riding breeches admiring the V2 would, if confronted with an Ariane 5, find little has changed in the basic design. 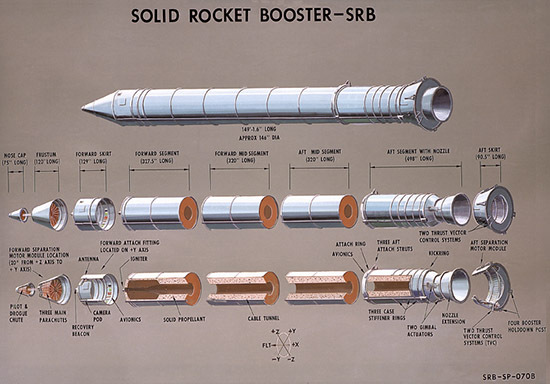 Unlike the V2 and Saturn V, however, the Ariane gets an initial kick from two solid rocket boosters (SRBs), providing 92 per cent of thrust at lift-off. These burn ammonium perchlorate composite propellant (APCP) - a block of oxidising ammonium perchlorate and aluminium powder, held in a binder such as hydroxyl-terminated polybutadiene (HTPB). 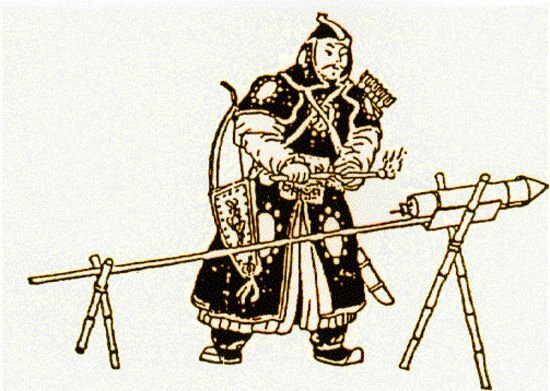 It sounds impressive, although solid-rocket tech is fundamentally unaltered since the Chinese had the bright idea of strapping a cylinder packed with gunpowder to an arrow, thereby creating the fire-arrow projectile. ...even the most advanced SRB can hardly be considered a major scientific advance.